Are you ready to experience the ultimate in portraits? We have the answer for you. A fine painted art piece that you will be proud to display on your walls. 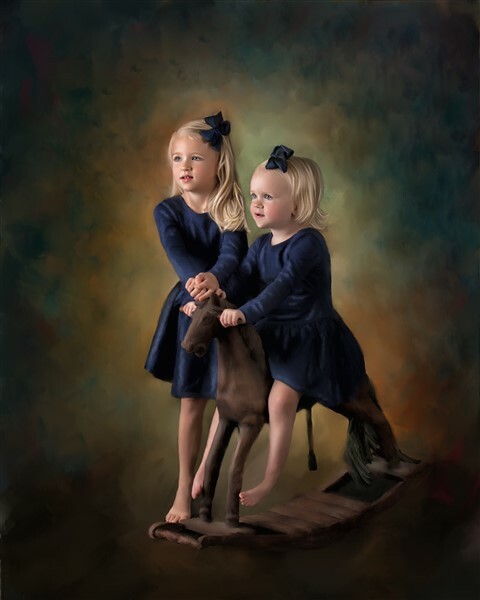 From the moment we design your portatit session to the final piece hung on your wall, you will experience the ultimate care from Mark Kidd Studios. 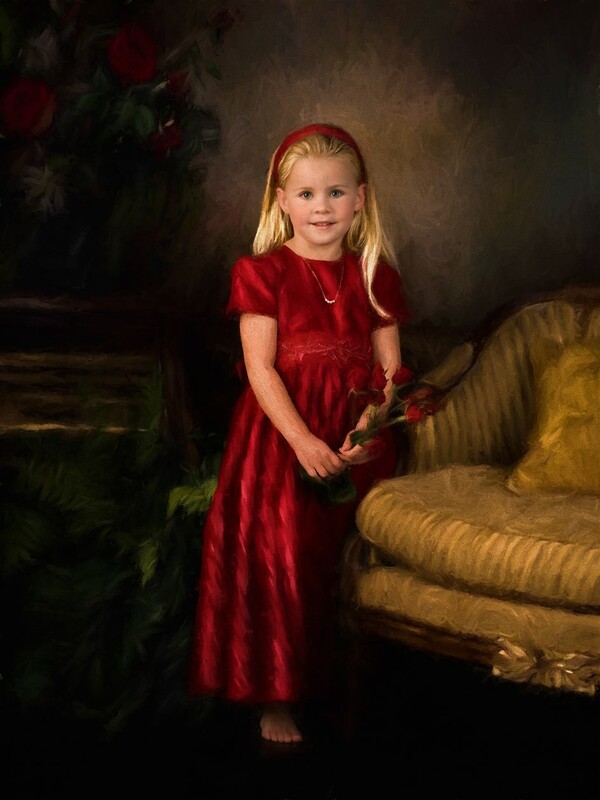 Since the first photographic images appeared, it has been the dream of every portrait artist to blend mediums in order to create a truly lifelike representation of their subject. Our dream has come true and we want to experience it with you. 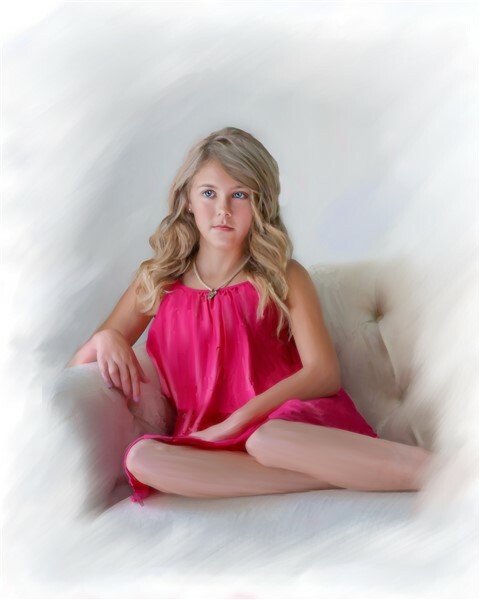 Ready to create your perfect portait? Contact us today!